In an announcement that has shocked the video game community, Mike Morhaime, Co-Founder of Blizzard Entertainment, has revealed that he will be stepping down from his position as President and Chief Executive Officer from the company, effective immediately. He also announced that his successor will be J. Allen Brack, who is an executive producer for World of Warcraft. Brack has been with the company for over 12 years, and has been the leader for the WoW team ever since. 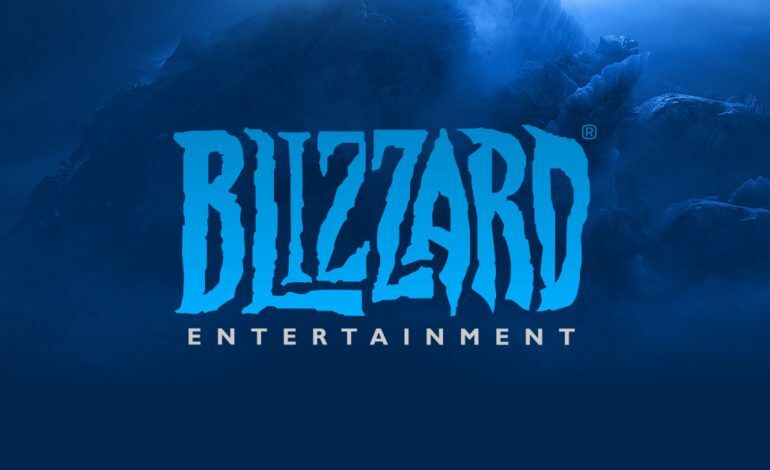 In addition, Brack has also announced that Chief Development Officer, Ray Gresko, and the other Blizzard co-Founder, Alan Adham, will join the company’s executive leadership team. Despite the changes, Morhaime will remain with the company in an advisory role. Mike Morhaime is stepping down from Blizzard, to be succeeded as President of Blizzard Entertainment by J. Allen Brack. The beginnings of Blizzard goes way back to when Morhaime, Adham, and Frank Pearce attended UCLA together, and after graduating in 1990, they formed a new gaming company, Silicon and Synapse. Despite early struggles, they landed a minor hit in the gaming industry with the Super Nintendo Classic, the Lost Vikings. Soon after, the company changed their name, twice (Chaos Studios), and settled on Blizzard Entertainment. Then they developed a little game called Warcraft: Orcs and Humans, which was followed by Diablo, StarCraft, World of Warcraft, Heroes of the Storm, HearthStone, and Overwatch. These are only some of the greatest video game franchises in history. Originally, Adham was the CEO for the company, but in 2004 he stepped down and Morhaime, already serving as President since 1998, filled the position. He would hold both titles concurrently until his announcement. During Morhaime’s 27 years of overseeing Blizzard Entertainment, the company has bloomed into one of the most well-known and well-respected video game development studios. 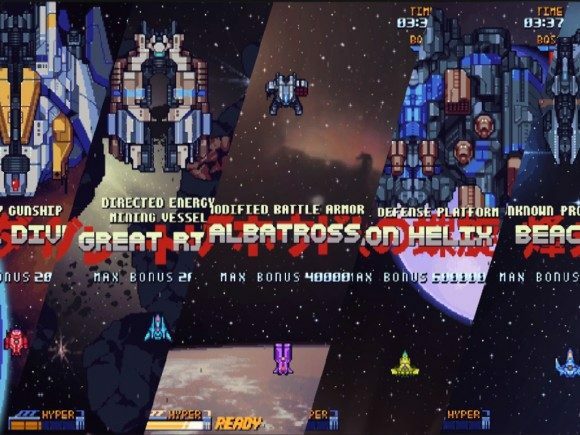 Their series have some of the most devoted fan followings the world has ever seen, and despite some misgivings for online multiplayer, they have always preached fairness and kindness to those who play with others, setting an example to their peers. Morhaime himself has received honors and accolades for his contribution to the world of video gaming, including an induction to the Academy of interactive Art’s and Sciences Hall of Fame in 2008. In addition, he is also the bass player for the Blizzard metal band, Elite Tauren Chieftan (ETC). BlizzCon is less than a month away, so we won’t be waiting long to see what those “surprises” will be. Brack has the reigns of the company now, and it will be interesting see what he does with it from here. As for Morhaime, he leaves behind a legacy that few can match. The love, emotion, and passion that Morhaime, Adham, and Pearce put into their work is still noticeable to this day, and while he isn’t leaving the company, it will feel strange seeing Blizzard run without its Co-Founder for a while. For most of the fans, Mike Morhaime is, and always will be, Blizzard Entertainment.